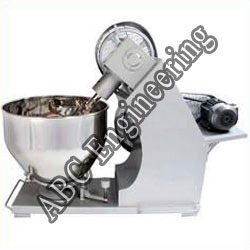 We offer high quality of food machines to our clients. These are made from premium quality raw material and stainless steel. 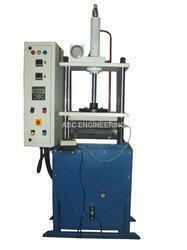 Our machines conform to the international standards and include. 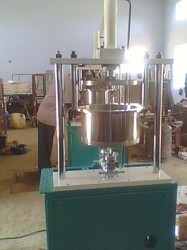 The chapati machine offered by us is developed using a pioneering technology and high grade materials. 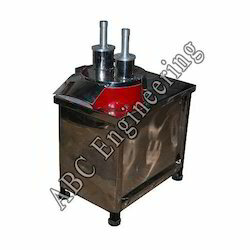 These machines are being widely used in various food processing industries, factories, Education institutions for preparation of chappathis as per the required thickness, size and diameter. We offer our client a superior quality of Groundnut Roaster Machine.During roasting, amino acids and carbohydrates react to produce tetrahydrofuran derivatives. We are instrumental in offering chapati Machine, which finds application in factories, food processing industries and educational institution to prepare chappatis. Using these machines, soft and tasty chapati can be prepared. 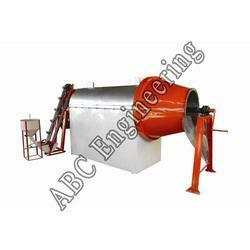 These chappatis machines can be operated easily and have low maintenance cost. The vegetable cutters are manufactured from quality raw material and have optimum utility in cutting different types of vegetables. 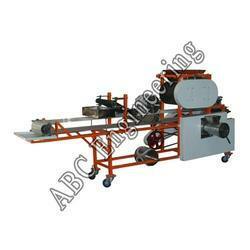 We design the cutter specifically as per the sample drawings provided by the clients. Our finished vegetable cutters are available in different sizes as per the specifications of client. we are instrumental in offering half cooked chapati machine, which finds application in factories, food processing industries and educational institution to prepare chapatis. using these machines, soft and tasty chapatis can be prepared. these chapatis machines can be operated easily and have low maintenance cost. We are engaged in manufacturing and exporting a diverse range of high speed spiral Kneaders Machinery which is fabricated using superior quality raw material. Available in a variety of models and capacities to choose from, our range of machinery is accredited for high performance, low maintenance and long service-ability.